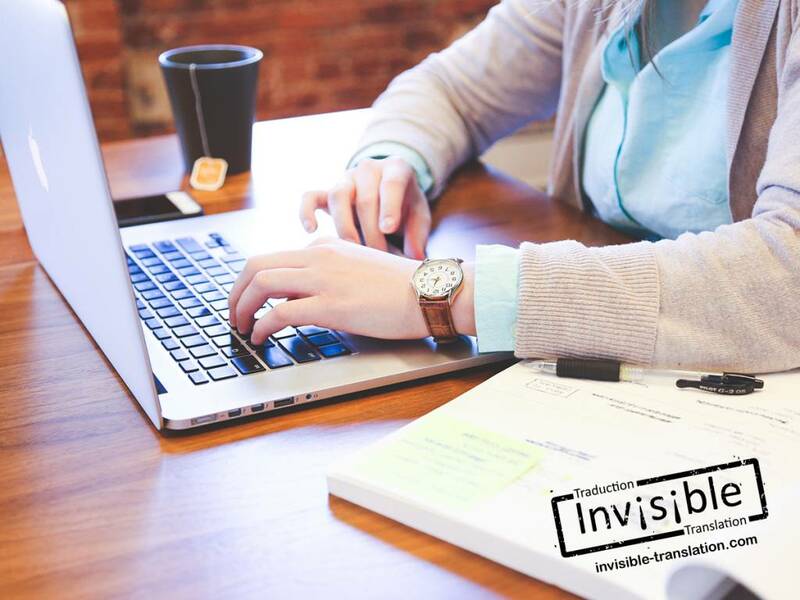 Proofreading and Copy Editing | INVISIBLE Translation Inc.
INVISIBLE Translation delivers high-quality professional copy editing and proofreading services in Canadian French and English as well as in Spanish. Our copy editors and proofreaders will conduct a thorough analysis of your written material to ensure it is correct, identify any errors or typos, and indicate where changes are required. Handing you a product of the highest quality is crucial, and quality is what we are all about! Write or call us for a free quotation on services.